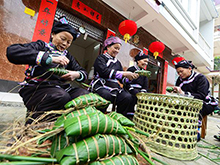 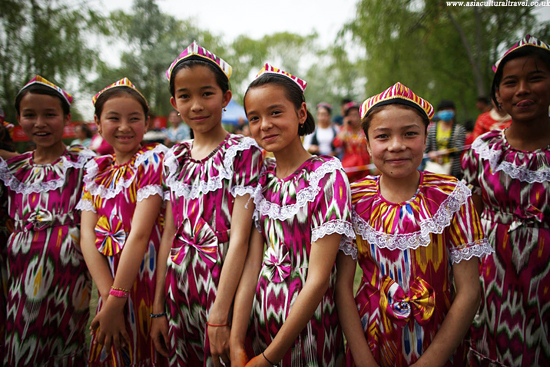 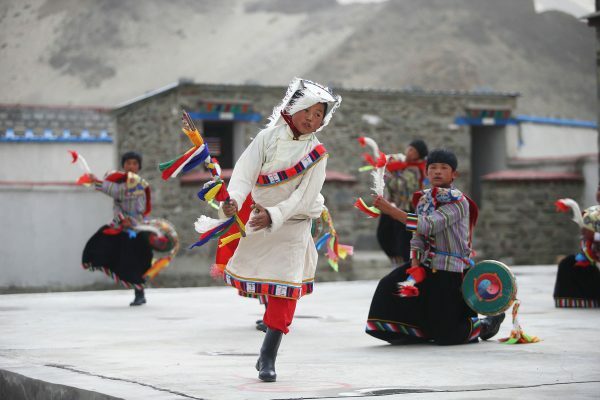 Although the majority of China’s population is made up of ethnically Han Chinese people, the country is also home to 55 recognised ethnic minorities. 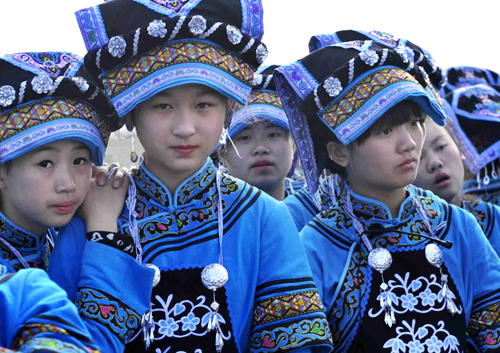 Large communities of these ethnic groups are often assigned their own autonomous counties and some, like the Zhuang and Uyghur people, even have whole provincial-level regions dedicated to them, such as Guangxi Zhuang Autonomous Region and Xinjiang Uyghur Autonomous Region. 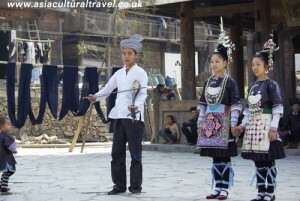 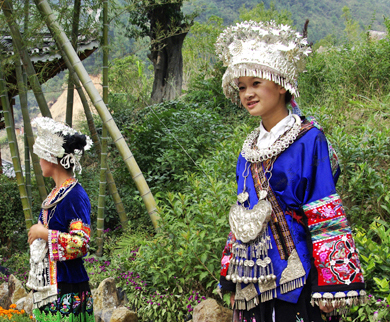 While the provinces of Yunnan and Guizhou are the most ethnically diverse, constituencies of these fascinating ethnic peoples can be found throughout China. From the glittering silver jewellery of the Miao people through to the delicious native cuisine of the Hui Muslims, each of these ethnic minorities has preserved their own distinctive customs, histories, dresses, festivals, and traditions that have been passed down through generations.